Lisa Starc can rock out any variety of mind blowing visual effects with mad skill and enthusiasm. In her 18th year of game development, she is an expert at crafting particles and materials in Unity and Unreal. "Lisa proved to be an invaluable and very dedicated artist, creating large amounts of fantastic visual effects that greatly enhanced the end quality and polish of the product." "I worked with Lisa for more than 10 years. Armed with impeccable taste and a discerning eye, she consistently achieves outstanding results, on her own as well as in a collaborative team setting. She is a talented artist and designer, a great problem solver, and a wonderful human being in general. She is a true pleasure to work with. She also has great teeth." I had the pleasure of doing some freelance VFX and UI animations for NorthStar Games on Evolution. Check it out on Steam, iOS and Android now! I created this super fun relic opening FX for Hidden Variable. Skullgirls is out now on iOS and Android. The Museum of Science and Industry in Chicago has a new submarine simulator next to the famous U-505 Submarine. 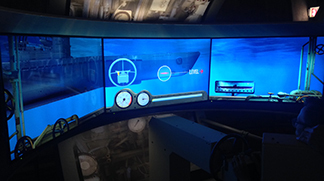 The interactive exhibit lets you pilot a sub that's under attack. I made the explosions, bubbles, torpedo trails, debris, steam and water FX. If you're in Chicago, check it out! It was such a blast making geometric styled visual effects for this free adventure puzzle game. Play as SAM, an android sent to save the abandoned planets of their galaxy, and fulfill a quest to harness the power of clean energy. Explore 20 stunning worlds and solve mind-bending puzzles in a uniquely immersive gaming experience. Download the game and check out this fun making of video. Do you like games? Do you like trees? How about a game where you raise a virtual tree that levels up into a real life planting. Win win. 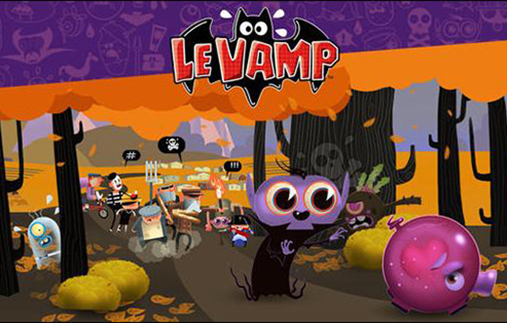 This adorable game was released on Earth Day 2015 and I am proud to have worked on the visual effects. Check out the official Tree Story website. I've been working hard creating super power FX for this mobile brawler. It's out now on iPhone, iPad and Android devices. 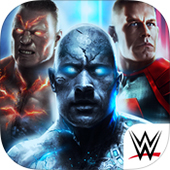 WWE Immortals is a fighting game that takes all your favorite WWE wrestlers and transforms them into superheroes. Here's the official gameplay trailer. I created the visual effects for this little gem. 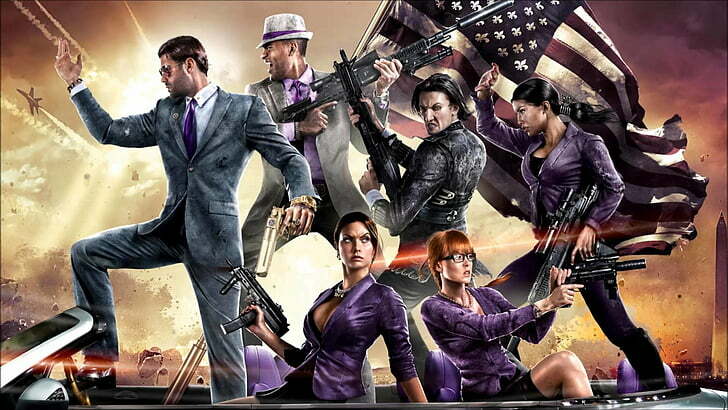 I designed and implemented visual effects for Saints Row IV on a contract basis for 6 months..